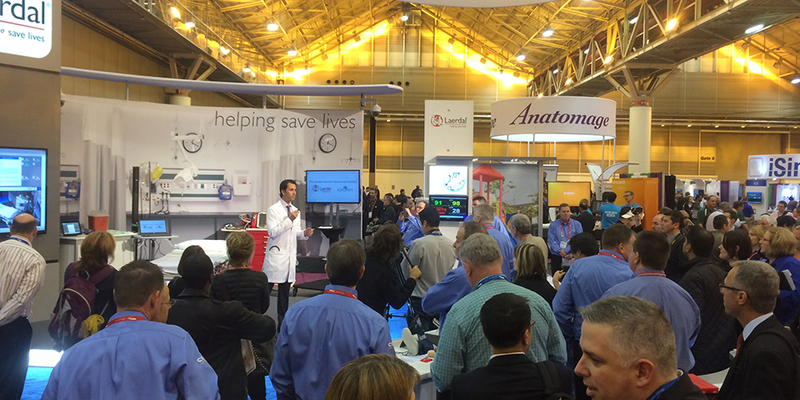 Crowds gathered at IMSH 2015 as Dr. Dan Katz and his team played out multiple complex emergency scenarios with the Laerdal-SonoSim Ultrasound Solution. 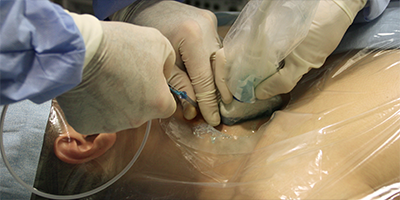 The new product integrates SonoSim’s ultrasound simulation technology directly into the skin of the Laerdal SimMan 3G and SimMom. 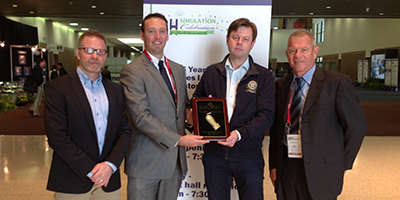 Onlookers were amazed to see pathologic conditions dynamically simulated in a training mannequin. SonoSim is proud to release 10 new transvaginal gynecologic ultrasound cases with real pathologic findings. Along with the new cases, we have released the SonoSim transvaginal probe attachment. 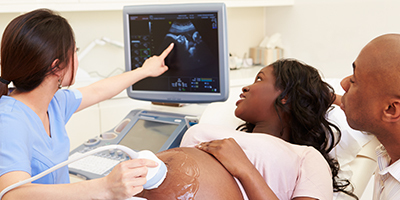 The transvaginal probe attachment will allow you to scan the newly released gynecologic cases using the SonoSimulator® and soon-to-be-released first trimester pregnancy cases. 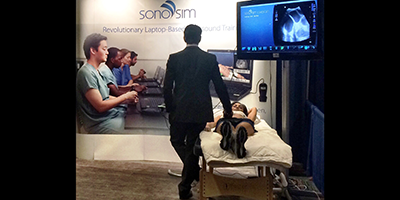 SonoSim recently released the Ultrasound-Guided Procedure product line at IMSH 2015. These included: Introduction to Ultrasound-Guided Procedures, Ultrasound-Guided Internal Jugular Vein Cannulation, Ultrasound-Guided Subclavian Vein Cannulation, Ultrasound-Guided Femoral Line Placement, and the recently upgraded Ultrasound-Guided Peripheral Vein Cannulation Module. This product line has quickly become a top-seller and client favorite. 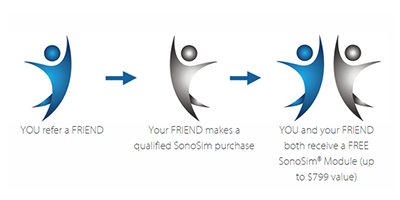 The SonoSim Refer-A-Friend Promotional Offer allows current members and their colleagues to earn free SonoSim® Modules (up to $799 value). Act now, as the offer expires in June. Dr. Eric Savitsky gives a radio interview to WGSO 990AM in New Orleans about the potential of ultrasound across multiple medical fields.